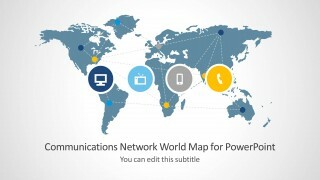 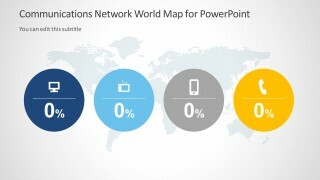 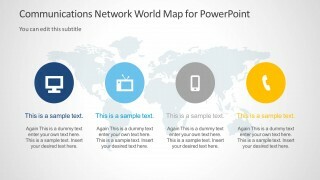 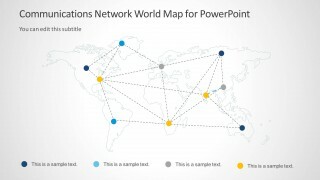 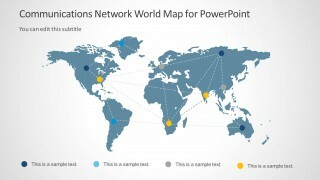 Communications Network Template with World Map for PowerPoint depicts the world map with a number of communication themed clipart and slide objects that you can adjust according to need via drag and drop. 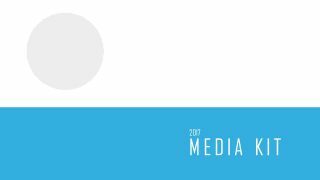 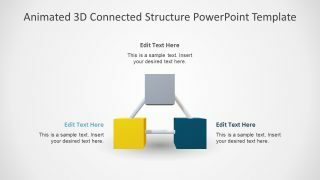 All slides in this template are highly customizable and you can make changes to slide elements right down to the size and color. 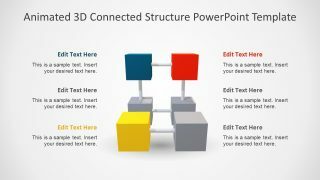 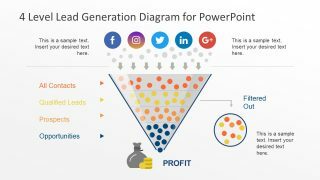 With the diverse slide designs you can create diagrams for displaying a communication network, be it to display an IT infrastructure, to map your target market or network layout and even to create presentations about telecommunication, internet, globalization, etc.